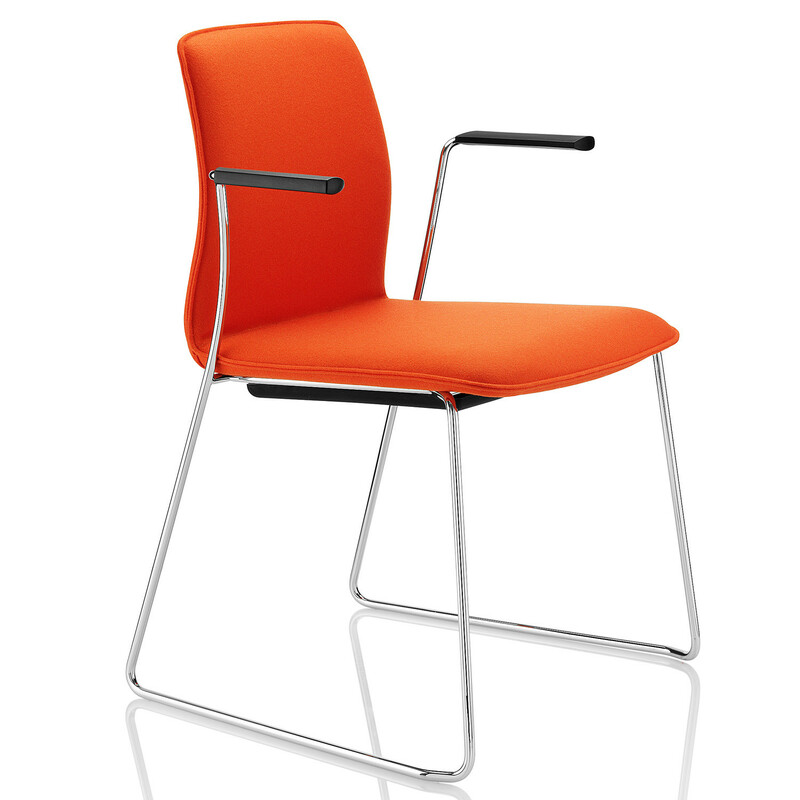 Arran Visitor Chair merges fashion and flexibility in order to meet a wide variety of requests coming from the modern workplace. 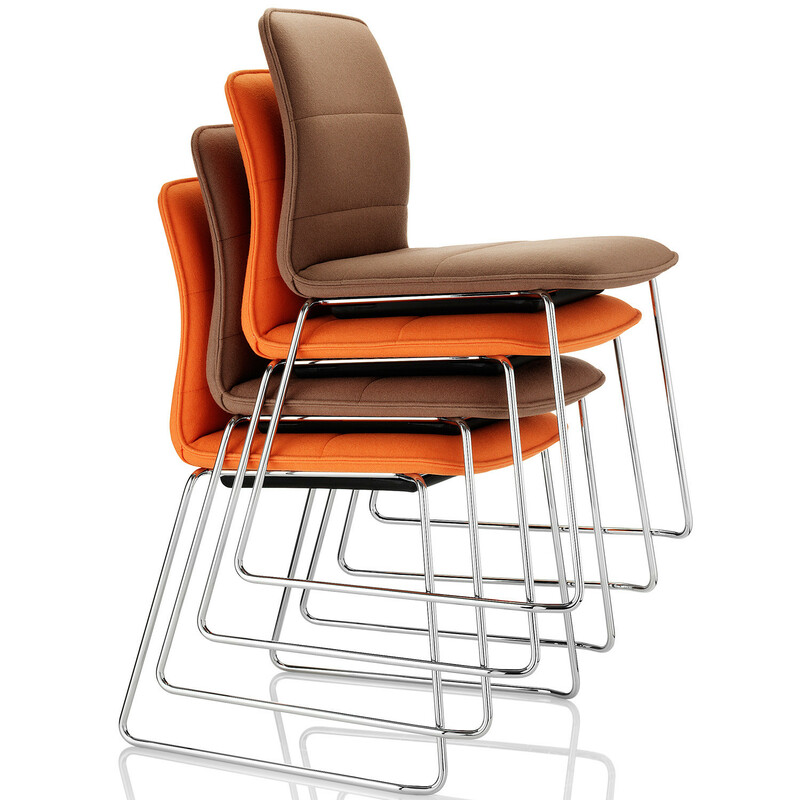 The Arran Meeting and Conference Seating offers exceptional comfort without compromising the design. 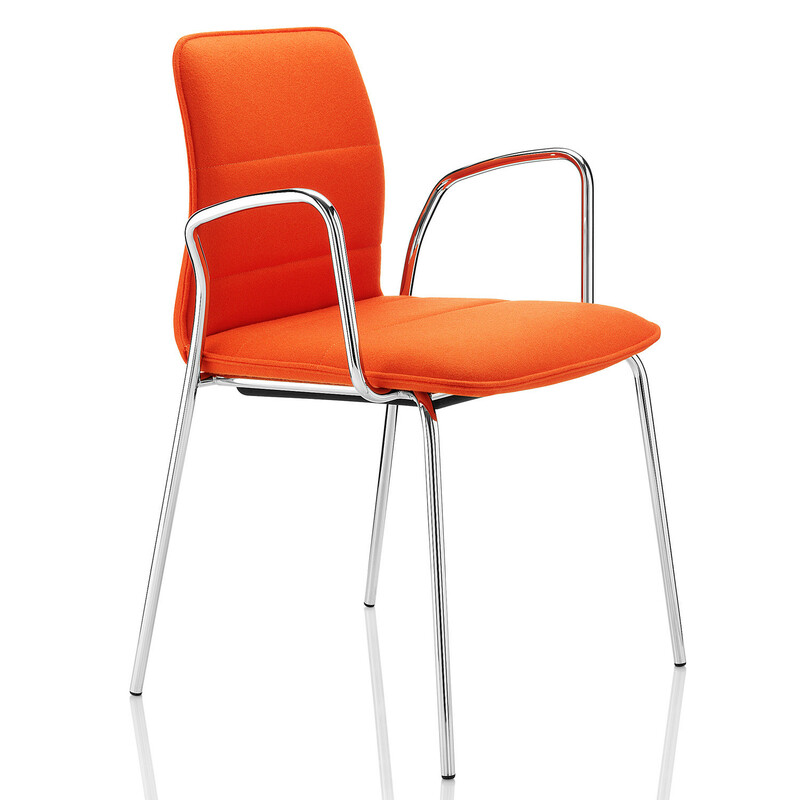 Optionally, for an even greater comfort, the Arran Meeting Chair is available with armrests. 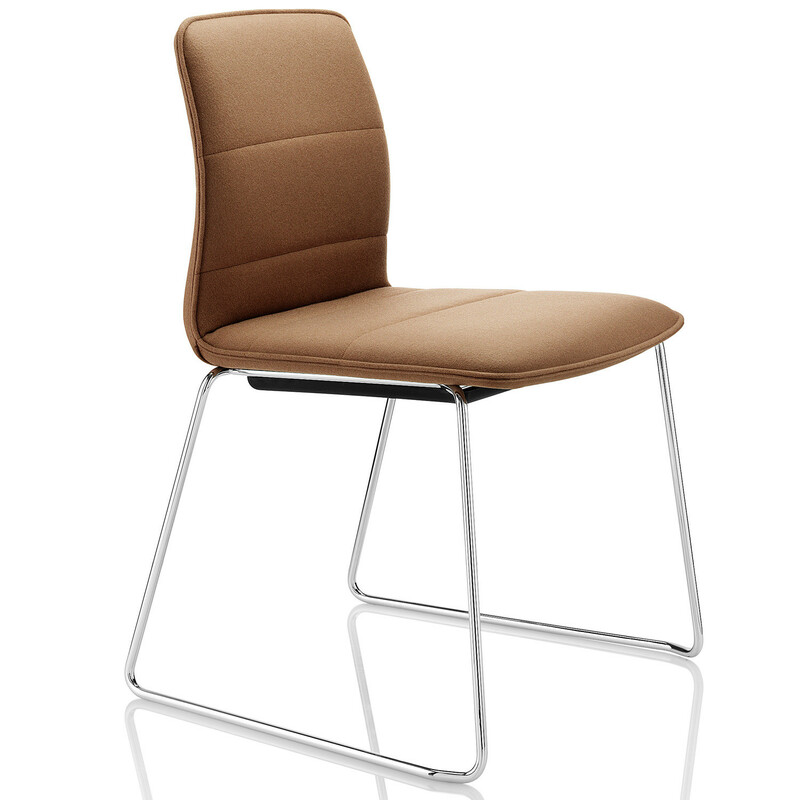 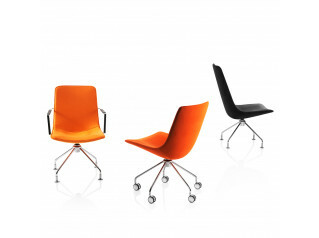 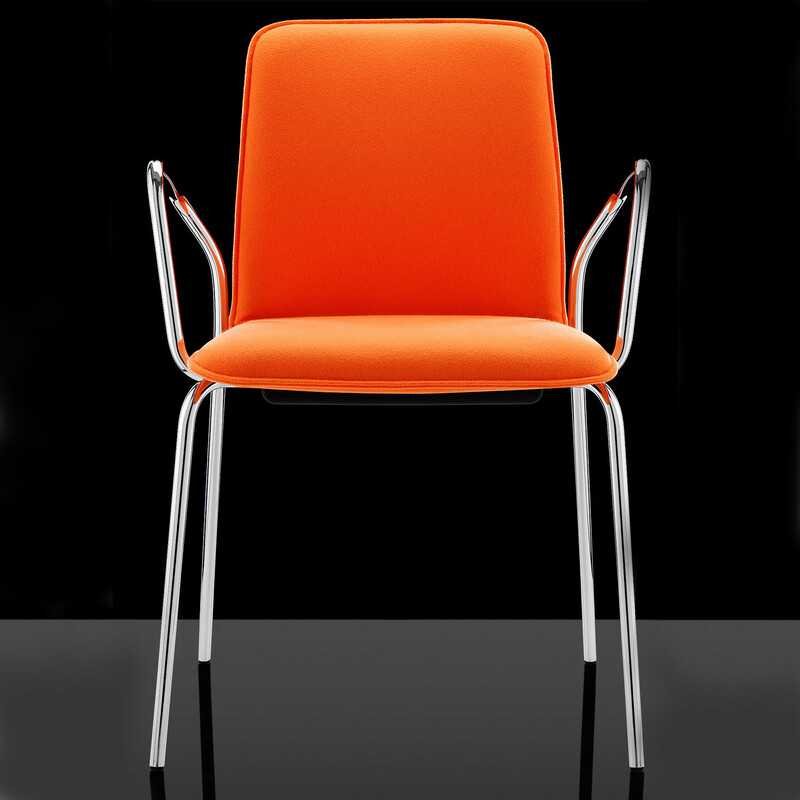 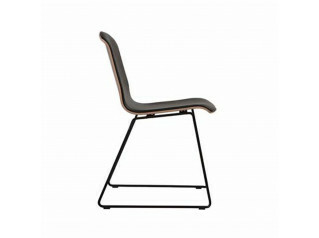 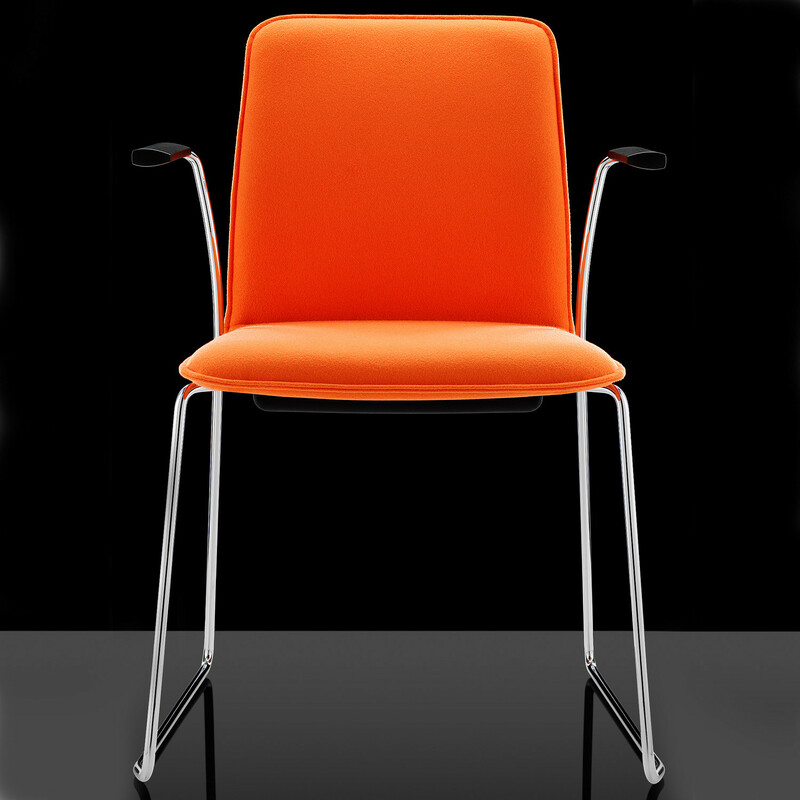 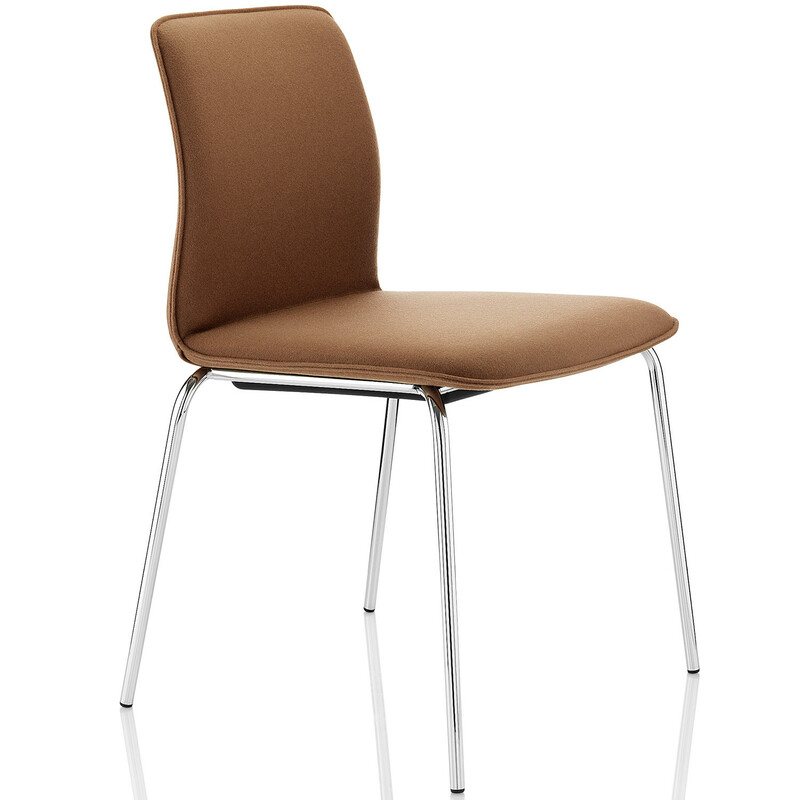 Featuring a sleek profile, the Arran Chair is a fully upholstered stackable chair. 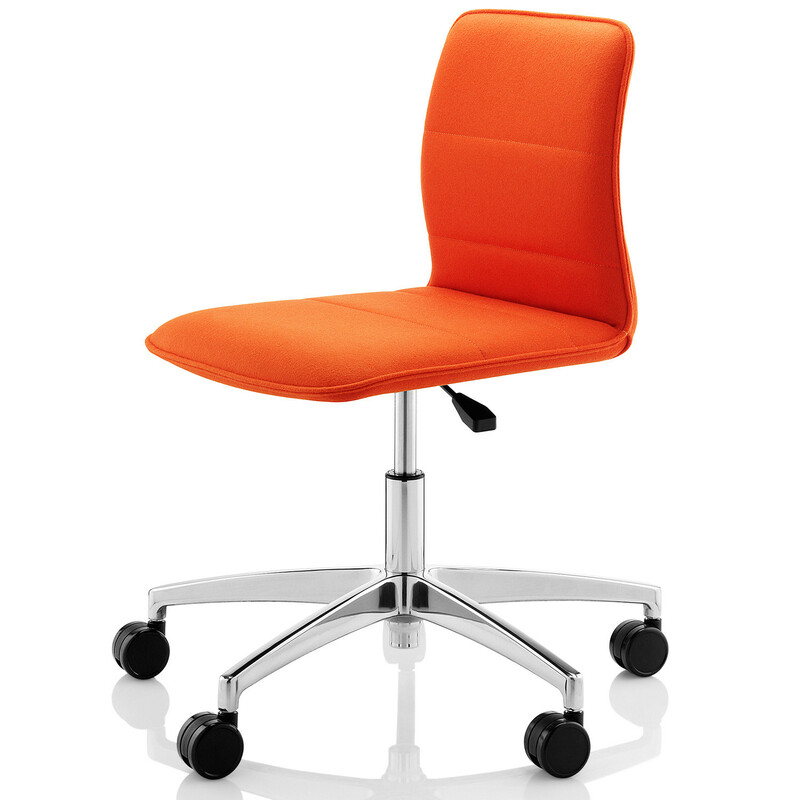 The Arran Meeting Chair can be provided in three different bases: 4-legged, swivel or skid. 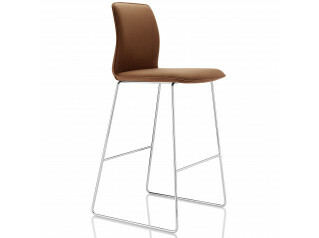 The Arran Seating Range also inclues the Arran Bar Stool, a great comfortable solution to be used within any hospitality or breakout environment. 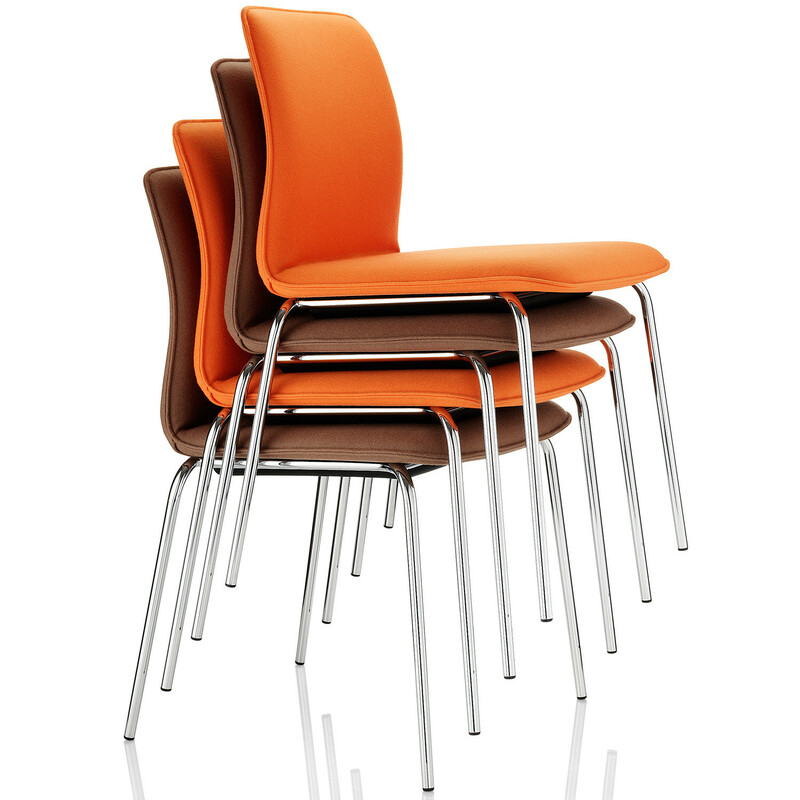 You are requesting a price for the "Arran Visitors Chairs"
To create a new project and add "Arran Visitors Chairs" to it please click the button below. 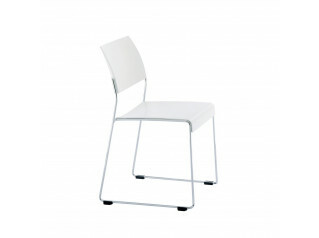 To add "Arran Visitors Chairs" to an existing project please select below.